Tree House Kids brings all of the adventure of the outdoors home to your kids! our toys will provide hours of entertainment and imaginative play! 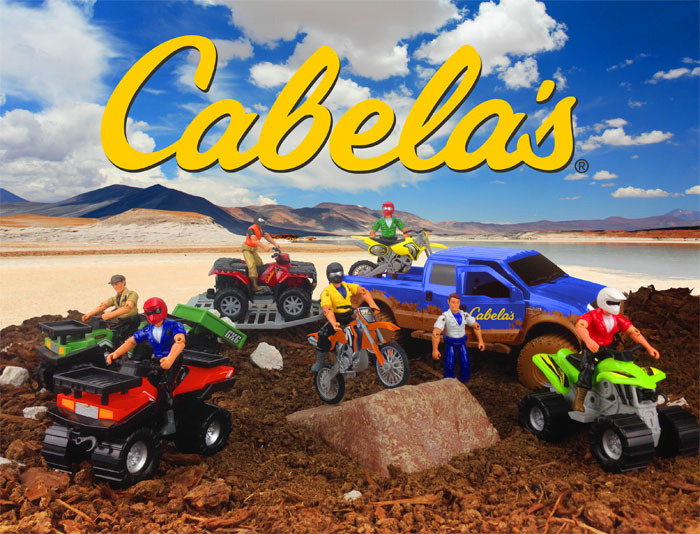 Bring the outdoors home with the Cabelas line of deluxe play sets from Tree House Kids! 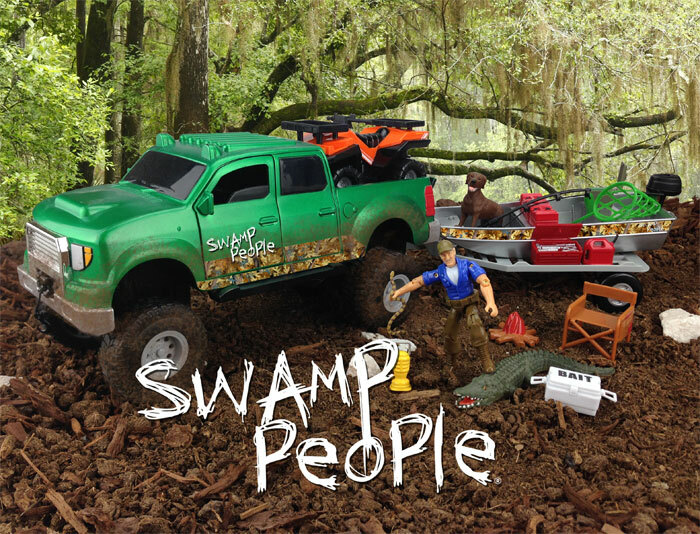 Head into the swamps of Louisiana with the Swamp People play sets from Tree House Kids! 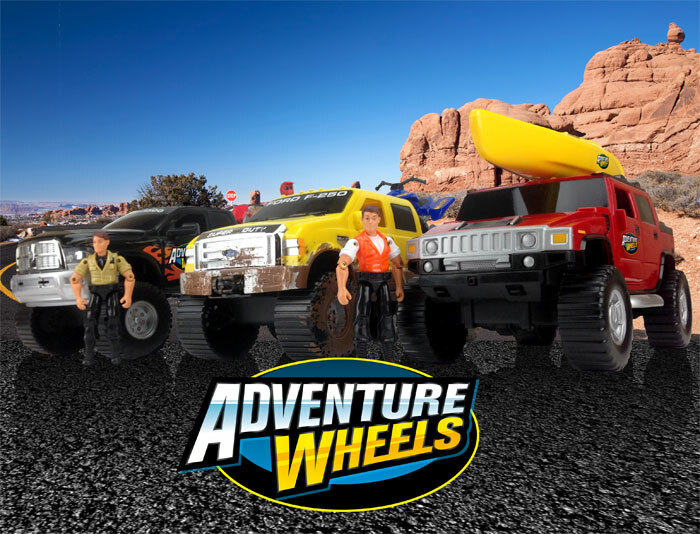 Get off-road and into the great outdoors with Adventure Wheels play sets from Tree House Kids! 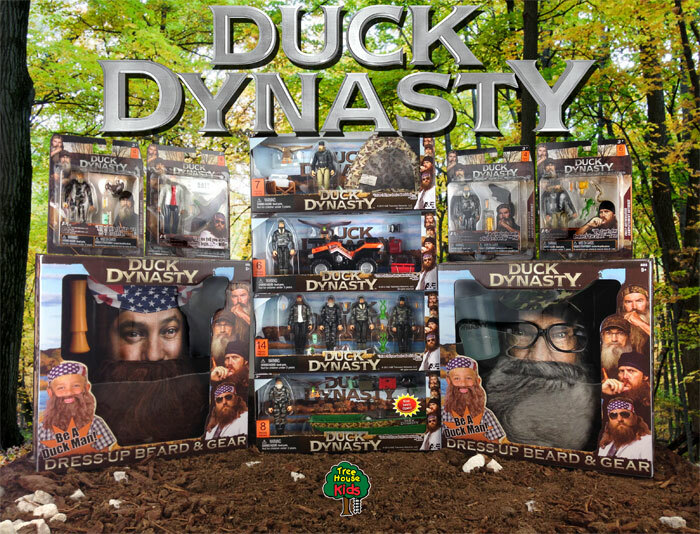 Available exclusively at Walmart stores! Tree House Kids offers a variety of museum-quality sculpted animals! 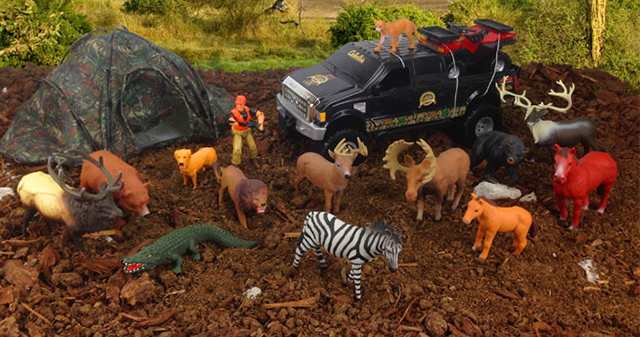 Lifelike and highly-detailed, our animals make your play adventure complete, be it hunting, fishing, camping or farming. 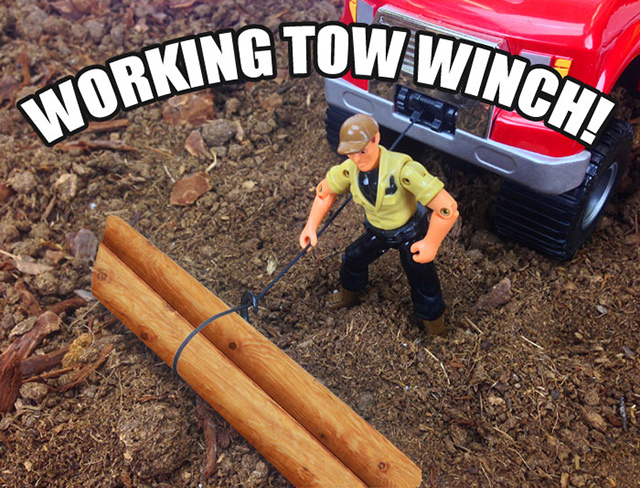 THK toys contain all kinds of special features! 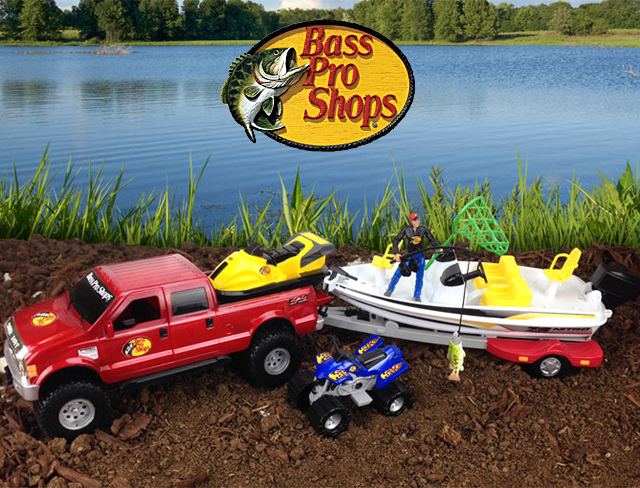 Opening doors, seats & tailgates, working tow winches, tow capabilities, fishing rods/reels; all these are what makes our toys a surprise & delight for kids! so every set adds to an even bigger outdoor play experience for your child. 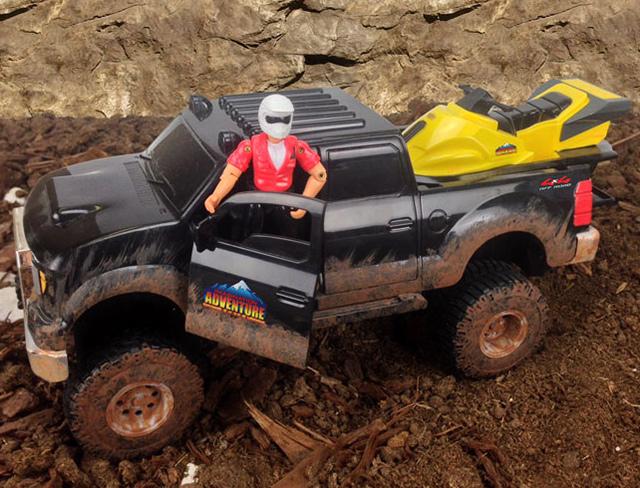 Our vehicles are also compatible with any 3 ¾" action figures, so that our toys enhance your child's entire play experience!